The Villages of Kiln Creek stretches across 1,200 acres of lush forested land, dotted with 19 lakes and adorned by an 18-hole championship golf course that has been ranked in the top five in Virginia by Golf Digest. The Cliffs at Glassy is an active mountain, wellness, social and golf-oriented community featuring a celebrated championship golf course designed by Tom Jackson. 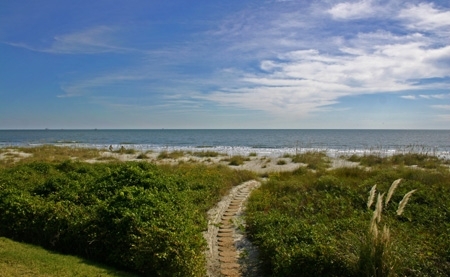 Glassy is one of seven Cliffs communities; membership at one offers access to all of them. Teton Springs is a 780-acre resort and private golf club community with mountain views, championship golf, swim-tennis complex, health club facilities, and the full-service Stillwaters Spa & Salon. Luxurious mountain homes, cabins, condos and fractionals available. 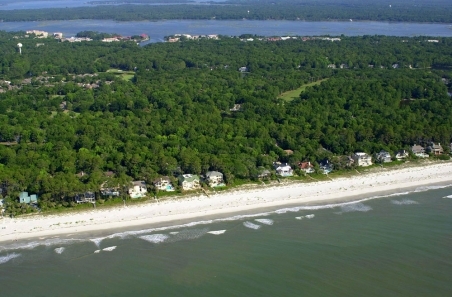 Hilton Head Plantation is a 4,000-acre private, gated community on Hilton Head Island's northern tip on Port Royal Sound. 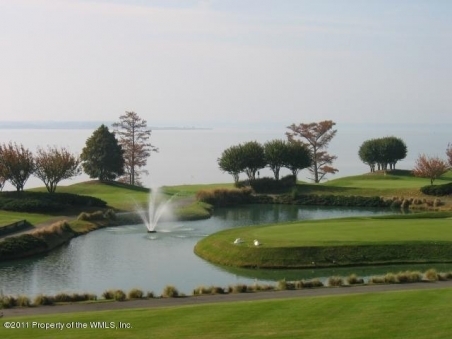 Convenient to beaches, shopping, dining and golf, amenities include four championship golf courses, fitness, tennis, boating, hiking, biking & more. Real estate from $99,000.